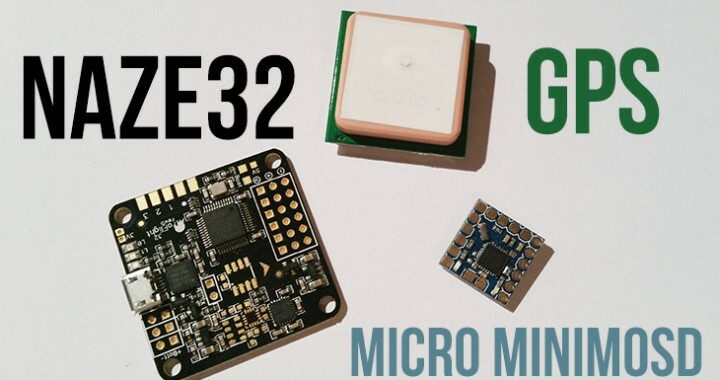 The Mini OSD/E-OSD are very cheap OSD’s from Hobbyking but they come with a very limited firmware. 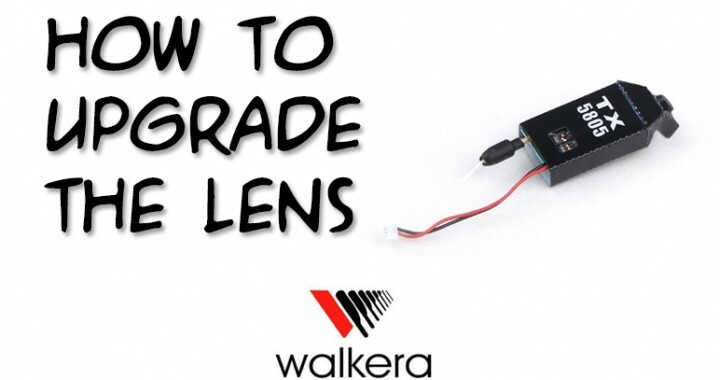 Thankfully, Alexmx from RCgroups came up with a fully configurable firmware for those OSD’s. 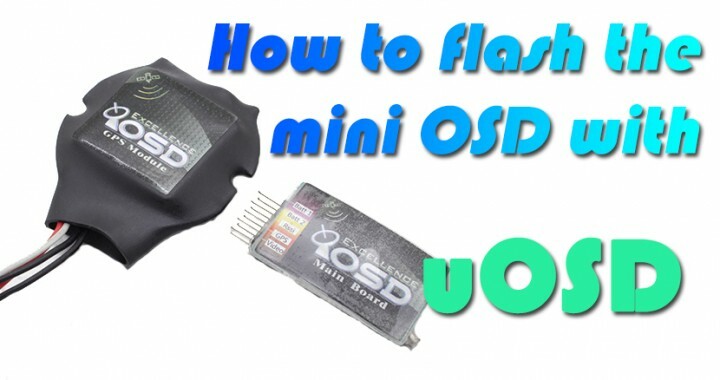 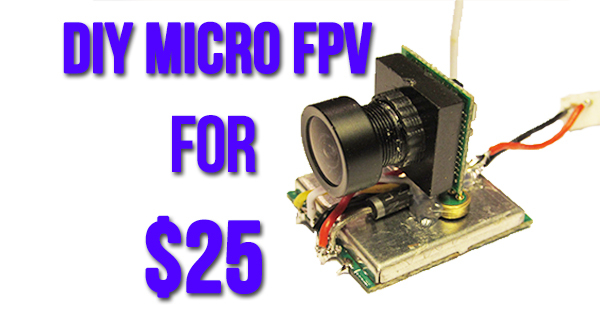 In this tutorial I explain to you how to flash the Mini OSD/E-OSD from nose to tail.